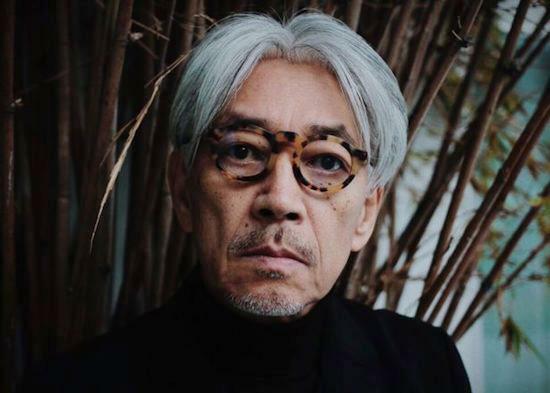 Frustrated by the music selections of one of his favourite restaurants, Ryuichi Sakamoto has curated a playlist featuring background music recommendations. Writing in The New York Times, music critic Ben Ratliff has detailed Sakamoto's choices which were triggered by the music heard at Manhattan restaurant Kajitsu. The selections include music by Oneohtrix Point Never, Jóhann Jóhannsson, Colin Stetson, Aphex Twin, Jon Hassell and more, totalling 47 tracks. "I found their [background music] so bad, so bad… a mixture of terrible Brazilian pop music and some old American folk music," Sakamoto told Ratliff. He adds that he told the restaurant's chef, Hiroki Odo: "your food is as good as the beauty of Katsura Rikyu… But the music in your restaurant is like Trump Tower". Sakamoto shared his playlist with the restaurant. He put it together alongside producer Ryu Takahashi, and has also been tapped to fulfil the "chief playlister" role at Hiroki Odo's new restaurant.